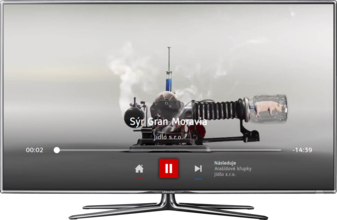 Use the advantage of HbbTV technology and become a broadcaster in satellite or terrestrial network, because launching your own TV channel has never been easier. 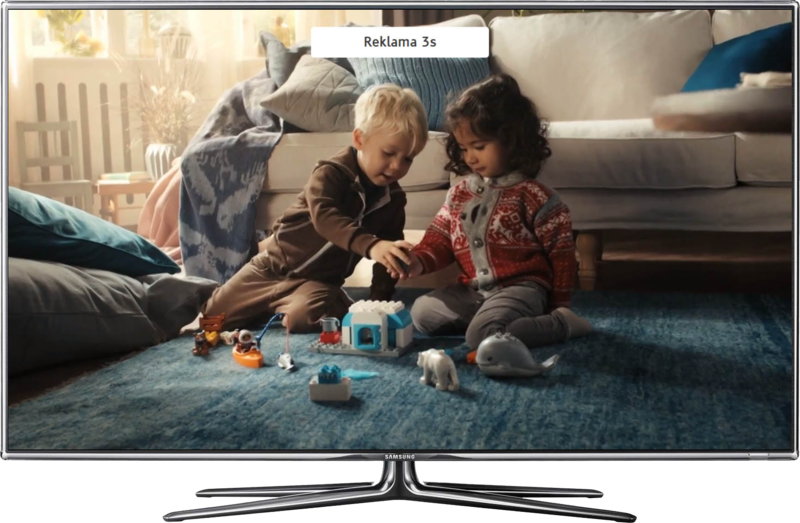 We offer a turnkey solution for HbbTV channels or portals, which transfers the whole application over the Internet, allowing you to reach a new audience with minimal initial costs. 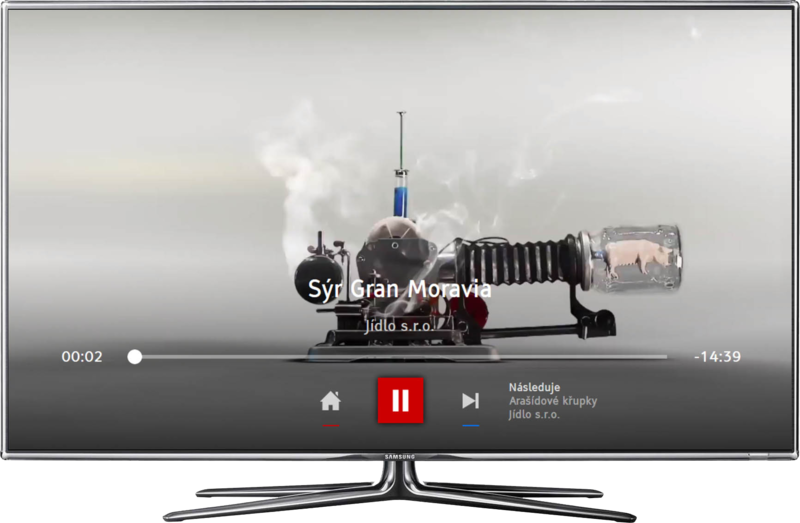 HbbTV offers great possibilities for already operating broadcasters, but event greater for those who want to start one. We took all these possibilities into account and prepared our turnkey solution for HbbTV portal that offers the best regarding both functionalities and design from our recent OTT projects for leading VOD companies. The result is a clean and intuitive solution that helps you to start your own TV channel from the scratch and saving you both time & money.